Who knew Prince could be so funny? The Purple One is set to make a fabulous guest appearance on Sunday’s post-Super Bowl episode of New Girl. Yes, Prince will be performing a new song on the show, but he’s also set to help Jess (Zooey Deschanel) get out of a love rut. He gives her a makeover and aims to teach her about love. 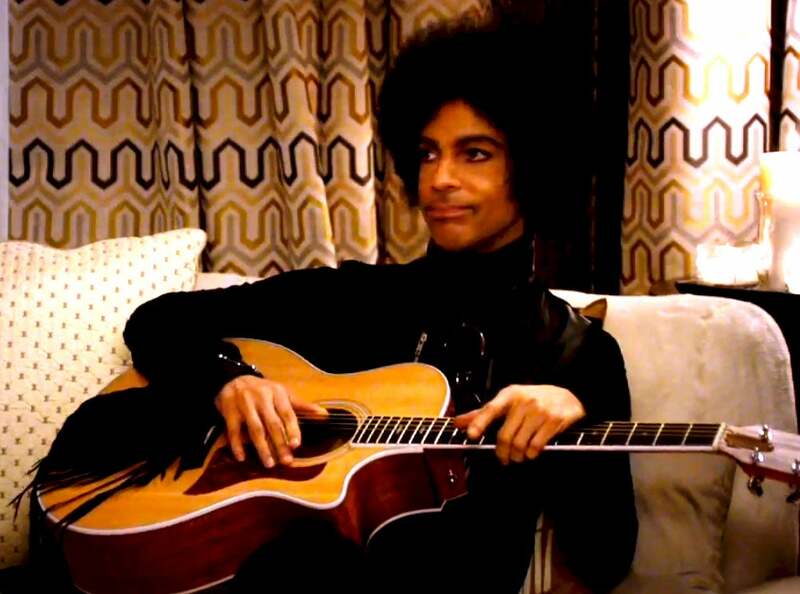 Armed with his best advice, Prince tries to make Jess more Prince-like—good luck with that! Plus, we learn the ESSENCE Festival headliner is pretty darn good at pingpong too. We love that this was all Prince’s idea! Check out the hilarious clip above and catch the entire episode on Sunday right after the Super Bowl on Fox.